Book Update: No novels so far. Book club is in… limbo? I’m not sure. Well, anyway I have been delving deep into more cast iron skillet recipes and general know how. Several of my friends have been ditching their non-stick cookware due to the health concerns raised. I haven’t seen anything in the big media about non-stick finishes, but several reliable sources like Consumer Reports have stated that there are growing concerns about non-stick finishes emitting fumes and the PFOA ( perfluorooctanoic acid) having links to cancer. So! That being said, I’m more about getting rid of things I don’t “need” especially if they might cause damage later on. I have a 12″ and 10″ cast iron skillet to begin with and loving them. Finally, sausage gravy that tastes good! It never tasted right out of my other skillets. In addition, I love how cast iron goes from the stove top to the oven. That feature works great in these recipes: Fiesta Chicken Casserole, Cumin Pork Tenderloin and Chili Mac. 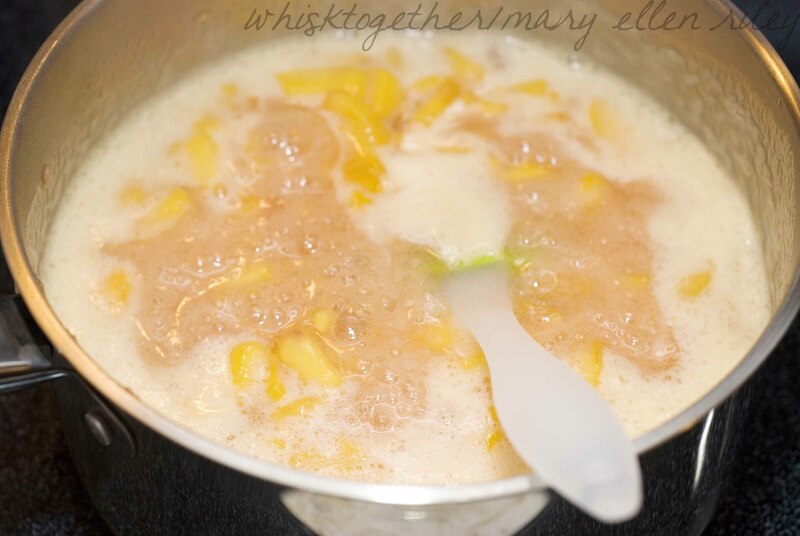 Recipe Update: I try to lower sugar when I can and still make things taste good. 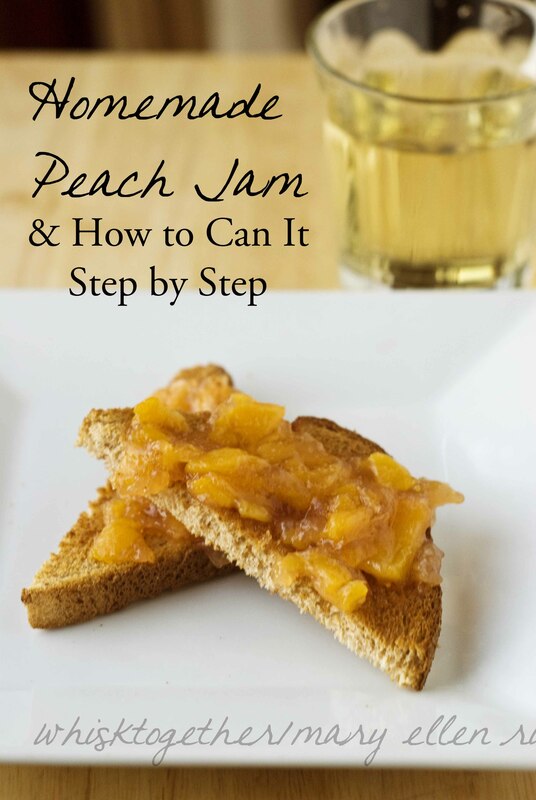 Therefore, I’ve included the low sugar/no added sugar recipe for peach jam here and also the regular peach jam recipe. Both are very good. The no added sugar one is obviously less sweet and less like the jam you may be used to at the grocery store. 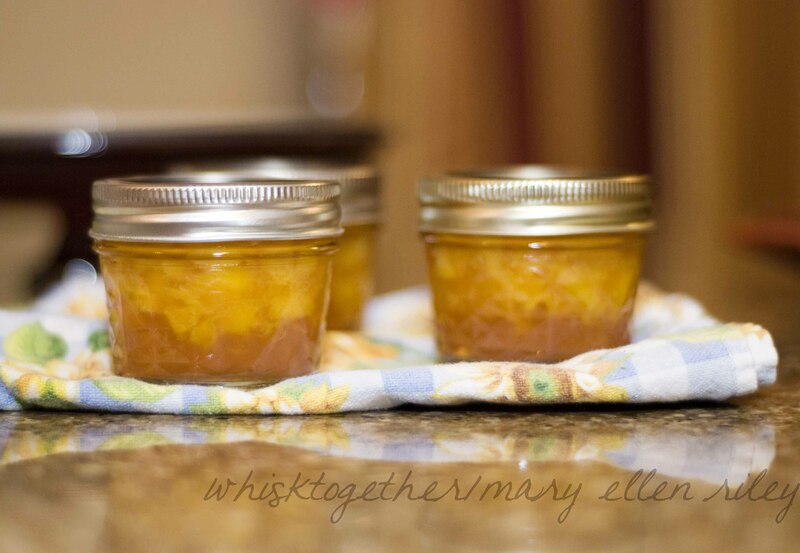 The regular peach jam tastes wonderful! 1. Dump everything into a large pot. 2. Heat over medium to medium high heat and bring to a boil. Stir, stir, stir! Now bring it to a hard boil (which is a boil that when you stir the spoon the boil does not stop) and stir constantly for ONE minute. 3. Use 1/4″ headspace and process in boiling water for 10 minutes. Option: Add 1/2-1 tsp. almond extract after you remove the pot from the heat/stove. Stir in and then ladle into jars. Or, cook on the stovetop with a cinnamon stick or two. 1. Dump everything into a big saucepot. 2. Over medium heat to medium-high heat, bring the mixture to a boil. Now bring it to a hard boil (which is a boil that when you stir the spoon the boil does not stop) and stir constantly for ONE minute. 1. 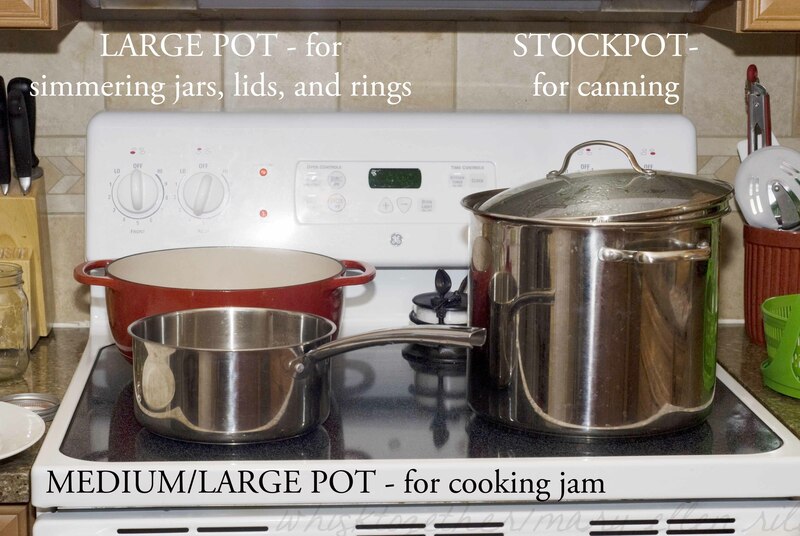 Prep your workstation: I get out 1 large stockpot for actually processing the cans. 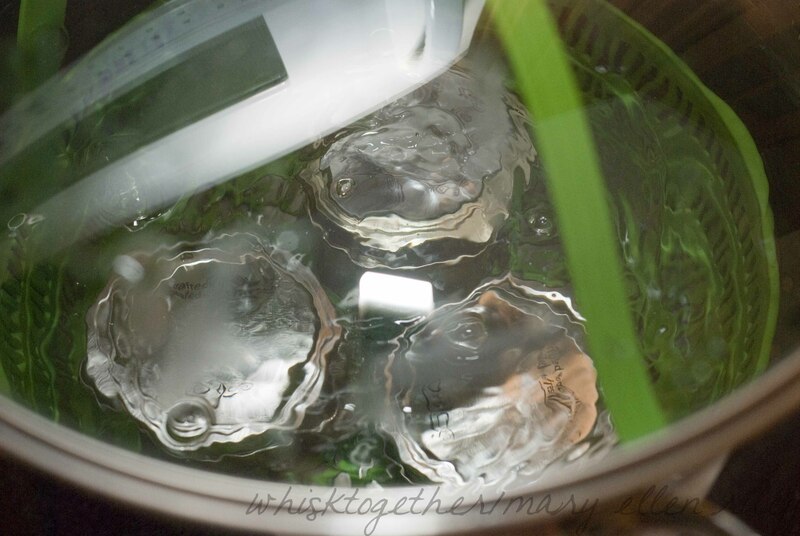 Put in enough water to cover the jars 1-2″ with water. Get the water boiling. It takes a while, so this is always my first step. I have 1 large dutch oven for simmering the jars, lids and rings (Do NOT boil them! It ruins the lids. Just a simmer.). Begin simmering the water at the same time as the stockpot. Third, if you have a cooked recipe, have a large saucepot to cook it in. 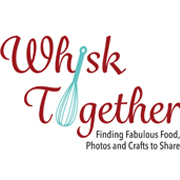 There are no cook strawberry jam recipes out there as well, so you don’t need to in some recipes. In addition, I have a station for adding the jam to the jars. 2. Prep your mixture: Have all the ingredients out and ready to go. Most of the recipes I like are cooked at a hard boil for one minute and then removed from the heat. Follow the directions for the recipe and remove from the heat. 3. Remove a jar with your tongs. 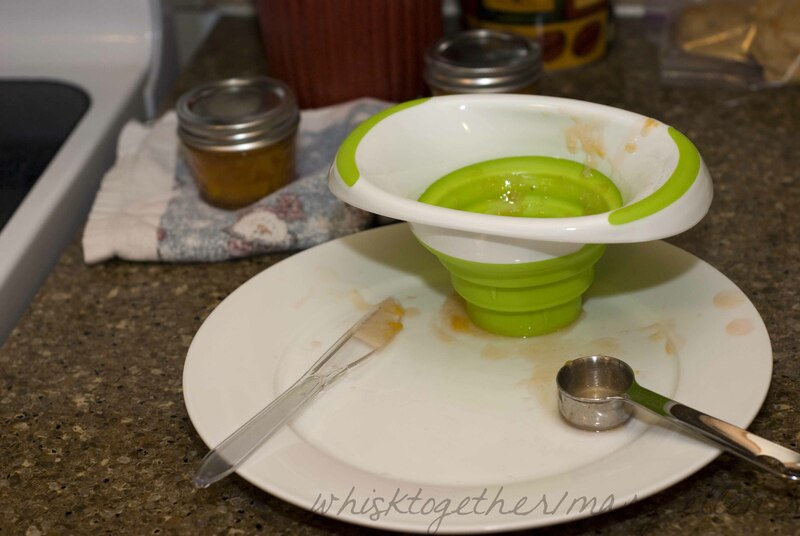 Using a funnel, ladle the jam into the jar. Be mindful of headspace. Usually the recipe will tell you the headspace. This is the space that is needed between the top of the lid and the jam inside. 1/4″ of headspace for your jams and jellies. 1/2″ headspace for fruits, tomatoes, pickles and relishes. 1″ headspace for low acid foods like vegges and meat which I will never can anyway because I don’t have a pressure cooker to can them in and don’t want to mess with it! 4. Use a non-metal spatula or butter knife to run along the inside of the jar. This removes air bubbles. This is the step I forget to do many times. 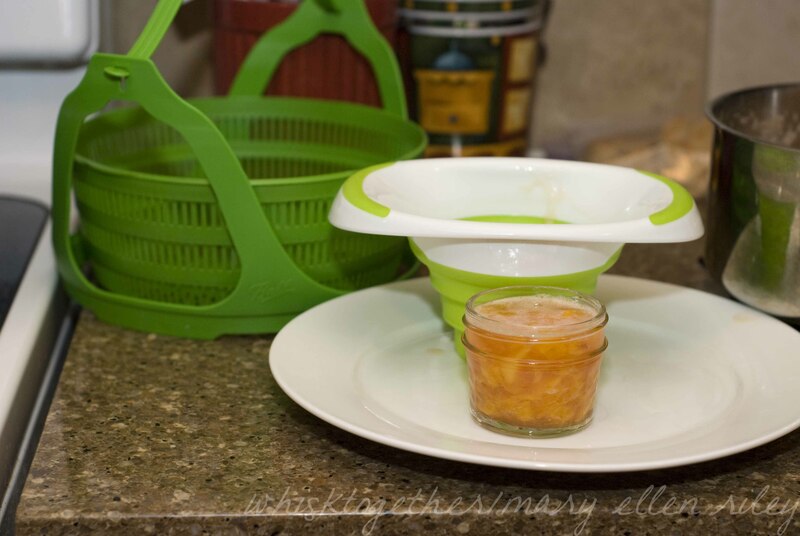 Now, clean the jar with a clean towel so there is no food on the outside or on the rim. 5. 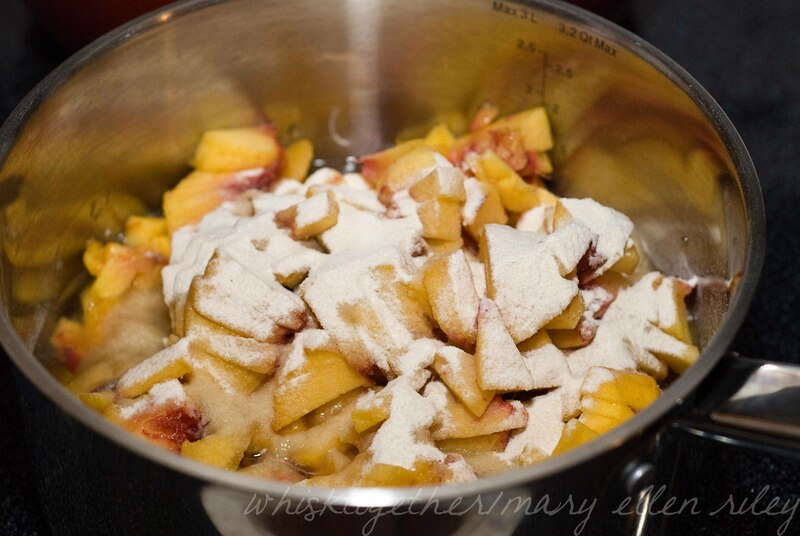 Using tongs, remove a lid from the simmering pot and put on top of the jar filled with jam. Using tongs, take out a ring and use a towel to fingertip-tighten. It doesn’t need to be really, really tight. I use a towel because that stuff is hot! 6. 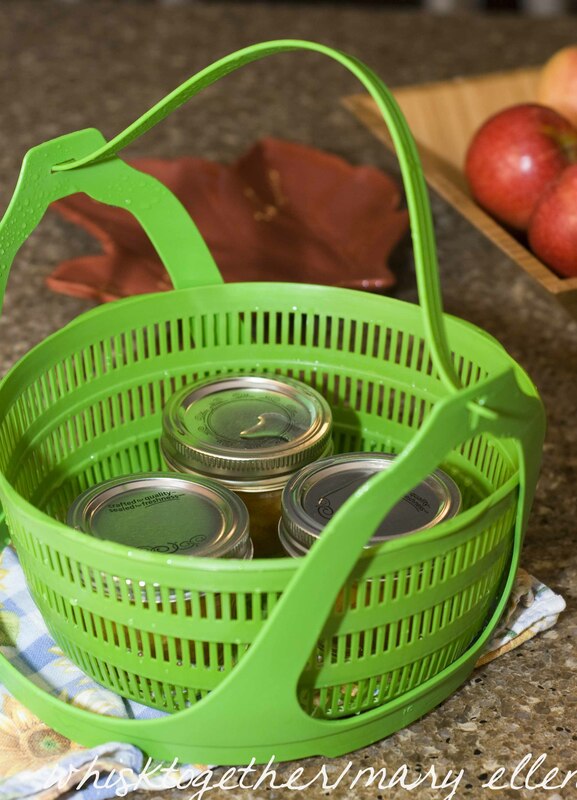 Once I have 3 jars ready to go, I load up my green basket and it in the stockpot. I put on the lid and set the timer for 10 minutes. 7. Remove the lid from the stockpot so the steam faces away from you. Fish the basket out of the stock pot with a towel. Place the basket down and remove the jars out with tongs. I use a wire rack and towel for this step to catch the drips. 8. You’re done! The general wait is 24 hours to make sure that the jam is “canned”, but many times when I use the small 4 oz. jars I hear the “pop” of the lid right after taking them out of the basket! Once the jars have cooled for 12-24 hours, remove the ring and give the lid a little tug. It shouldn’t budge. Also, press into the center of the lid and it should be concave. If it has been less than 24 hours and your jar has not been sealed, you can reprocess it again. Or refrigerate it.